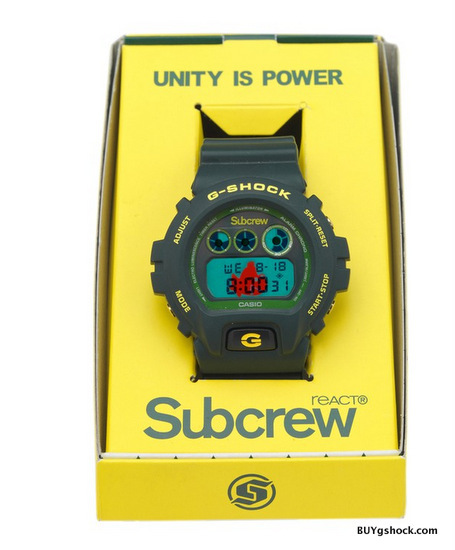 Hong Kong fashion brand Subcrew has teamed up with G-shock to produce Subcrew x G-Shock Limited Edition watch DW-6900SCR-3. 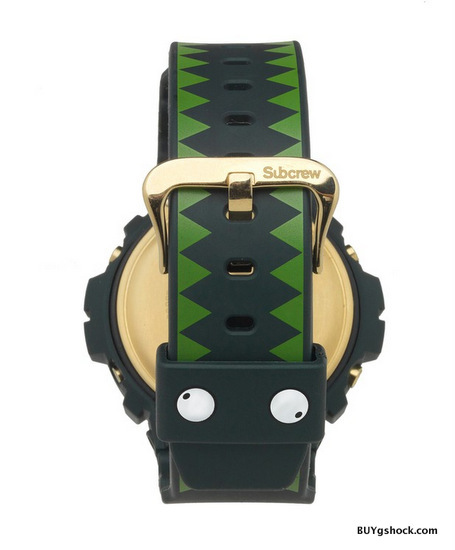 They’ve put the Sharkmarine’s teeth and eye patterns on the watchstrap, with the eye-catching yellow/green color combination that meet the sharkmarine theme. 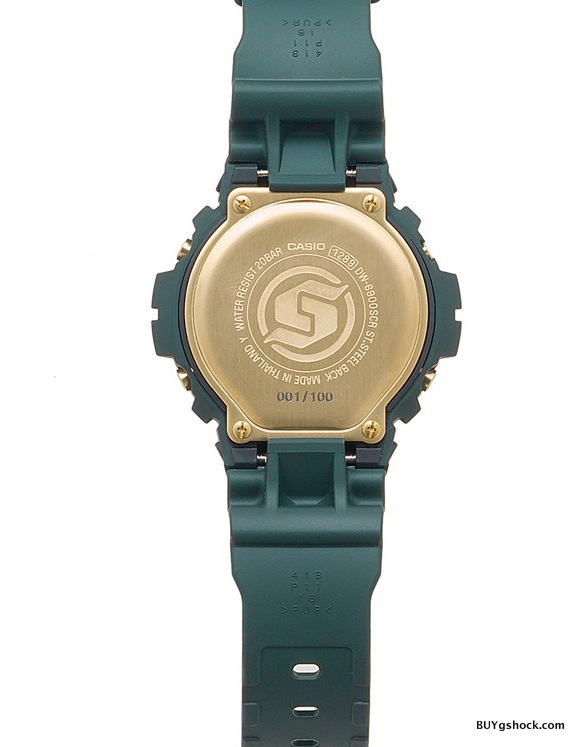 The sharkmarine pattern has been added on the LED backlight, makes the watch become more prominent on the darkness. On the backside, a Subcrew Logo has been engraved as well as the individual serial number. 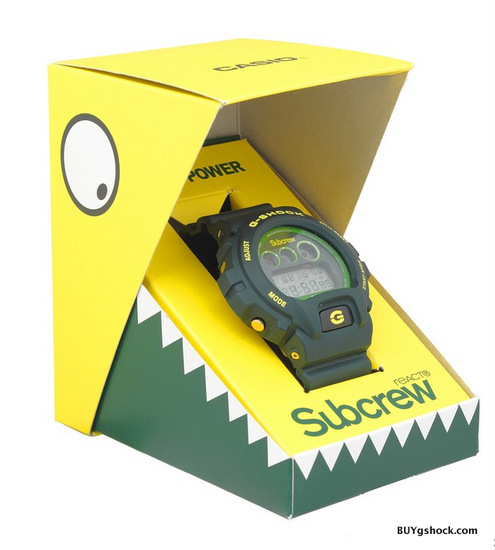 The G-Shock x Subcrew Sharkmarine watch is limited of 100 pieces, and each one has engraved with a specific serial number from 001 – 100. 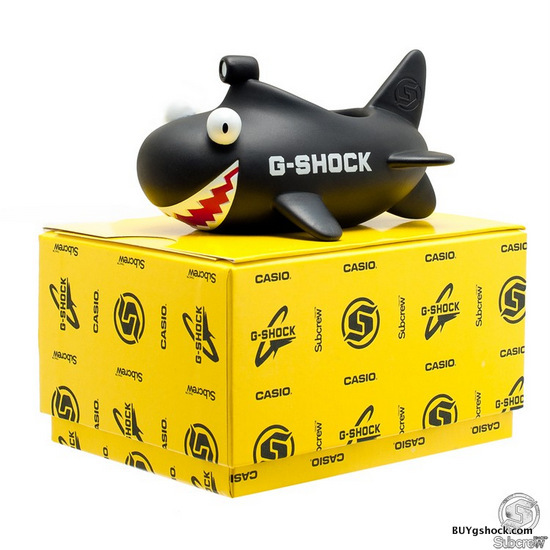 Sharkmarine doll was also given together with the watch as a set for sale. 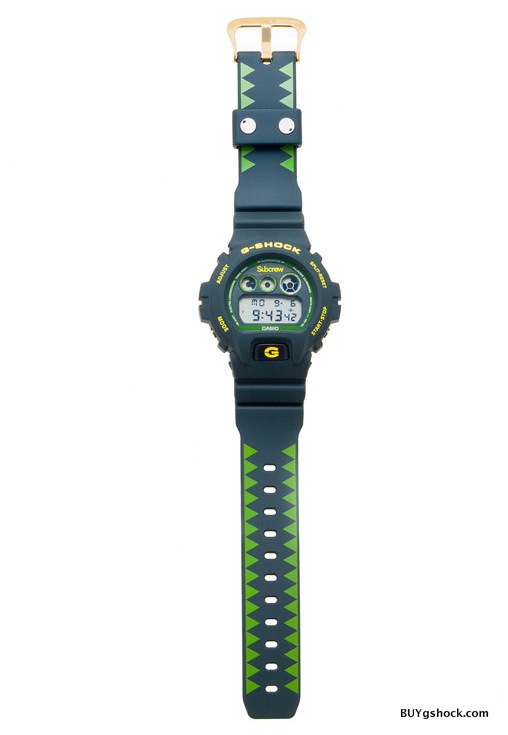 The G-Shock x Subcrew Sharkmarine watch is limited of 100 pieces. 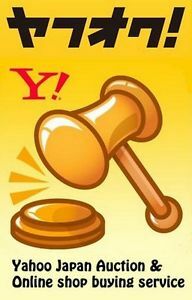 But you still can buy this limited edition at ebay, yahoo auction and other collector site.